The Nightingale Bones is Out!! 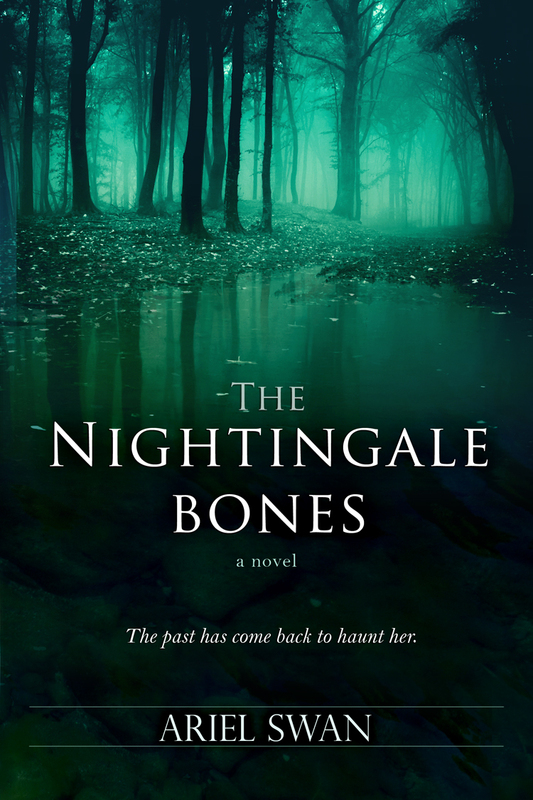 I am so excited to announce that my first novel The Nightingale Bones, a mystery that takes places in the hills of western, Massachusetts, is finally out!! It is available from Amazon, Kindle, Barnes & Noble and all other major platforms, including order from your LOCAL BOOKSTORE. If you like ghost stories, love stories, or just a good red herring or two, check it out. I am going to go buy this book today… I am so proad of you !